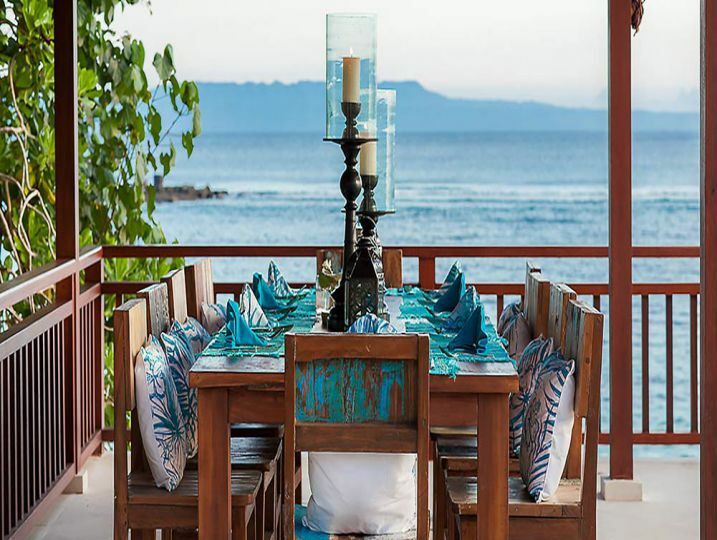 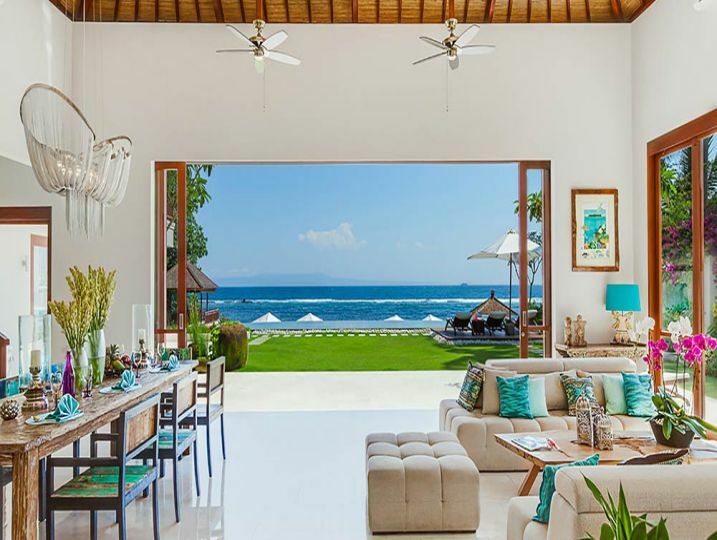 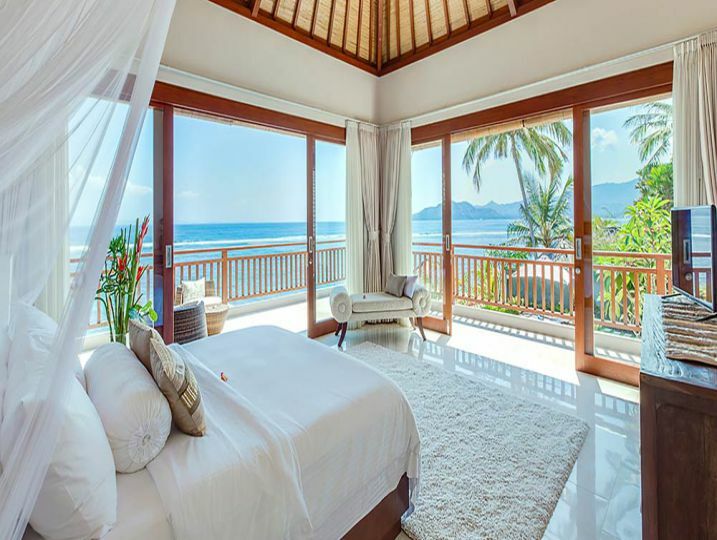 The villa is the perfect base for guests who wish to explore Bali’s eastern regency of Karangasem – an exotic royal Balinese kingdom of forests and mighty mountains, emerald rice terraces, mystical water palaces and pretty beaches. 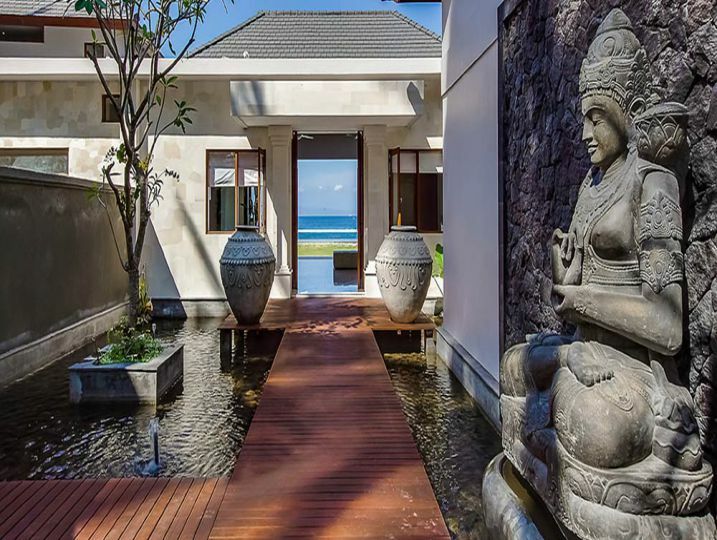 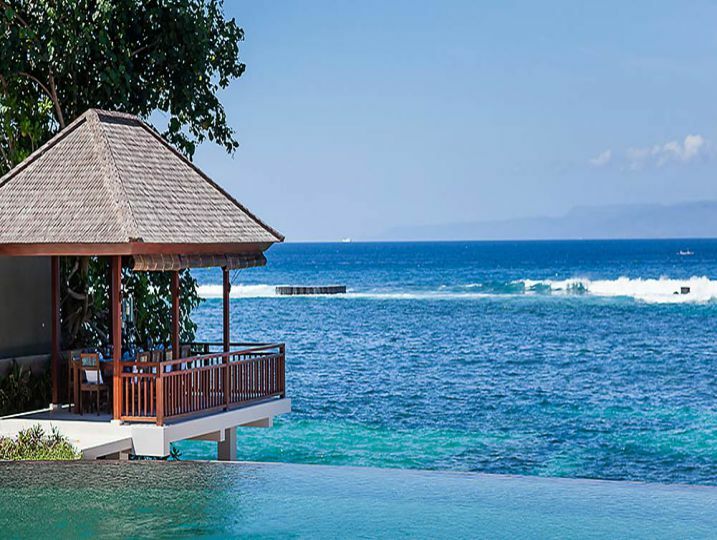 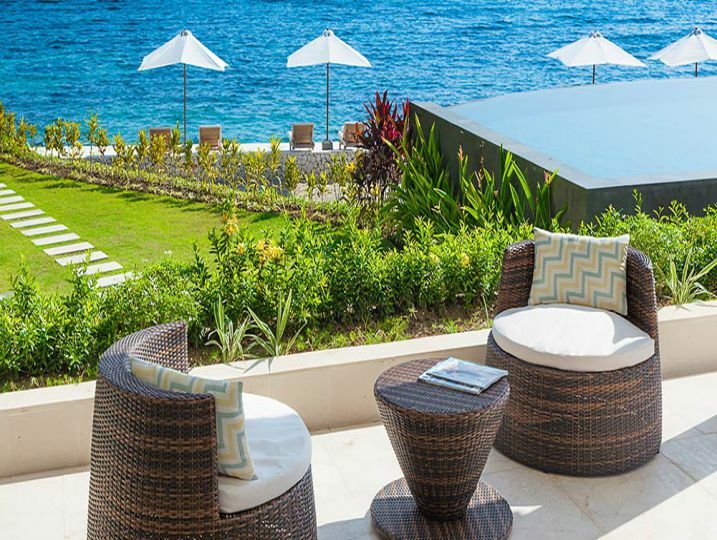 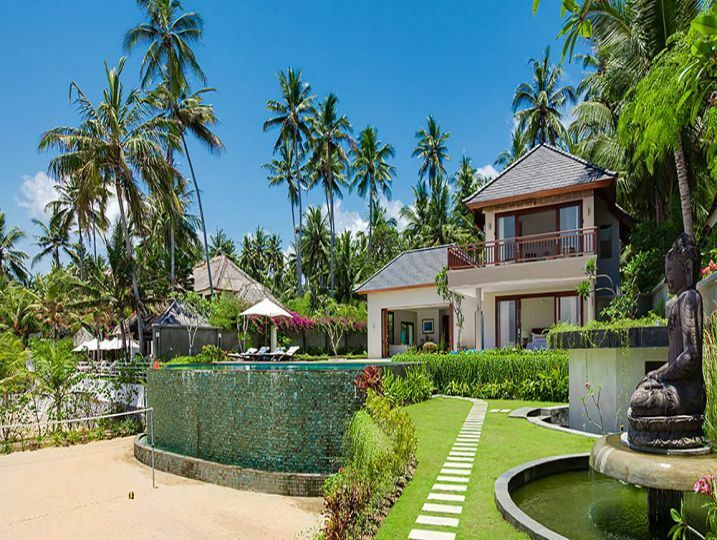 This dramatically beautiful area is often dubbed the “Real Bali”, where life goes on as it has for generations, yet with the welcome addition of modern-day comforts including, of course, Tirta Nila Beach House – the perfect place to kick back and revel in five-star luxury in a setting that is second to none. 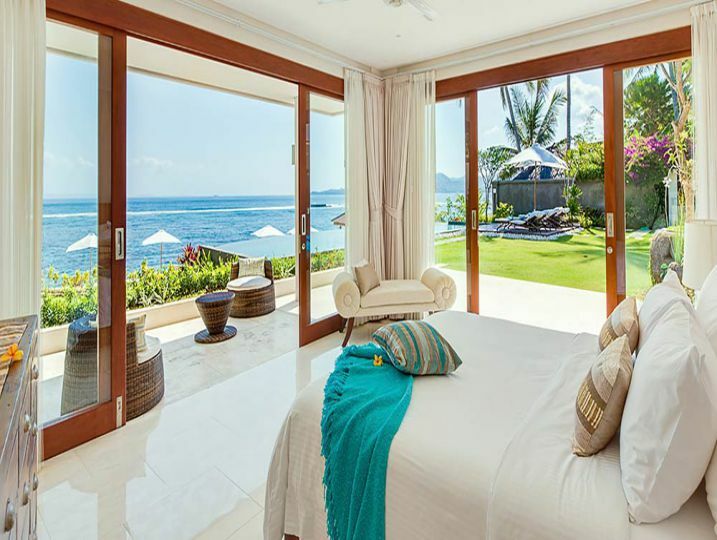 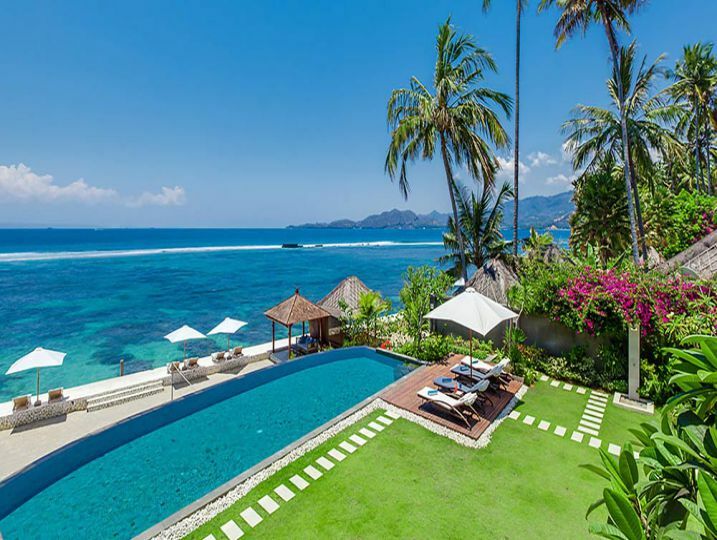 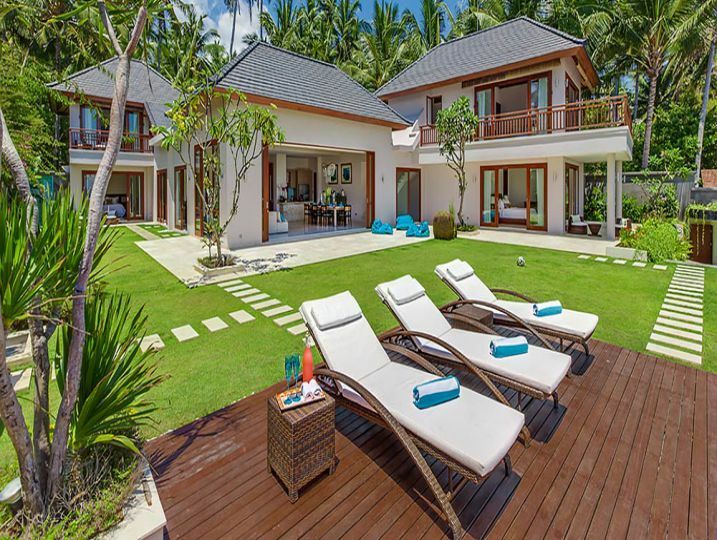 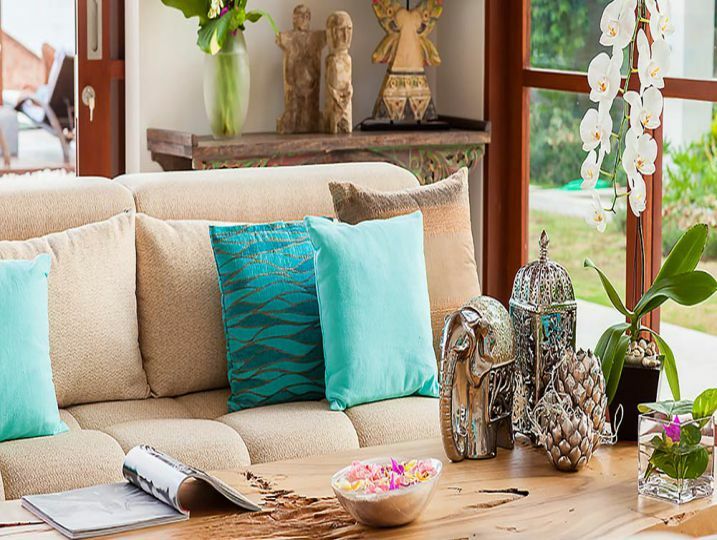 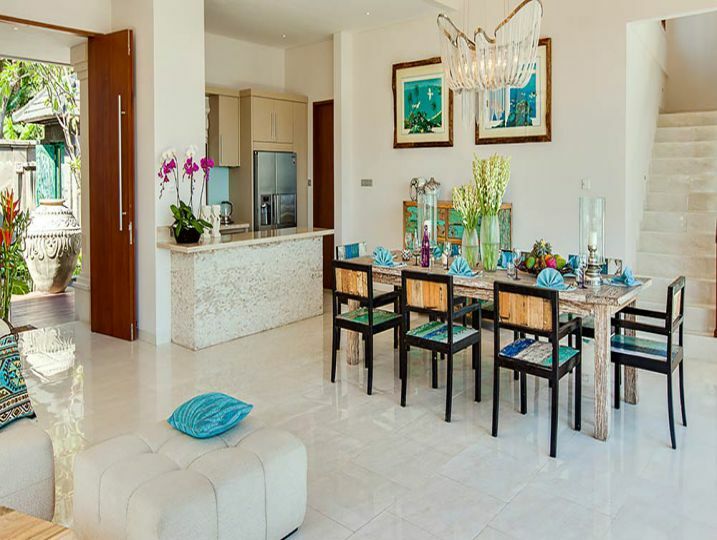 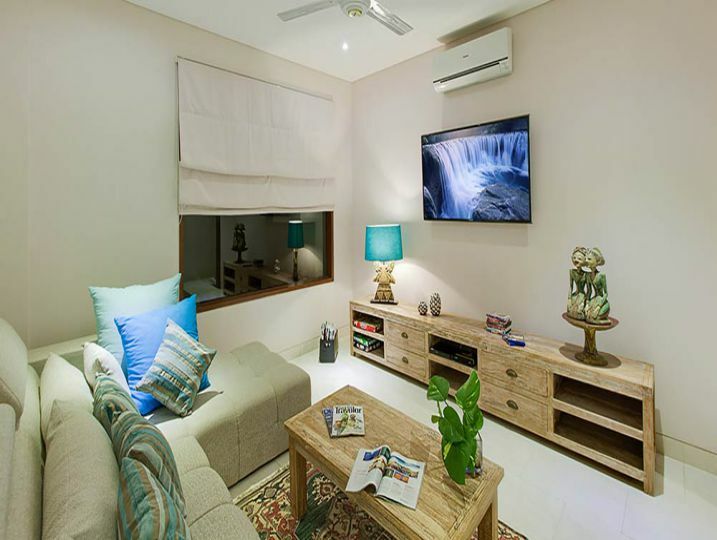 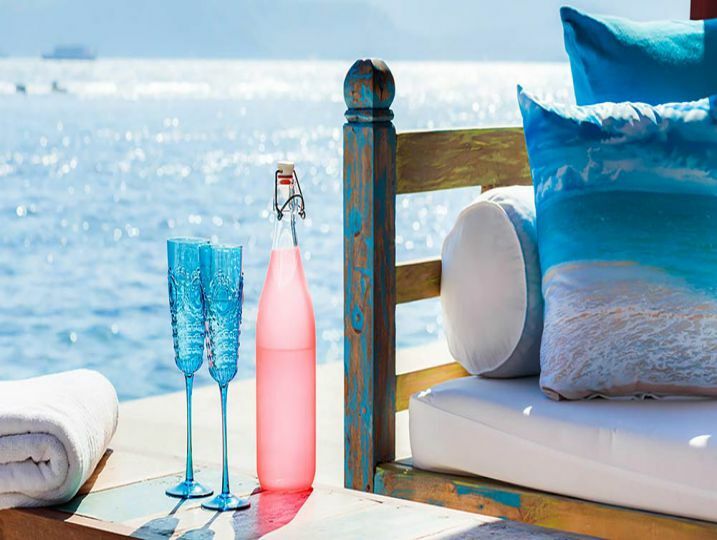 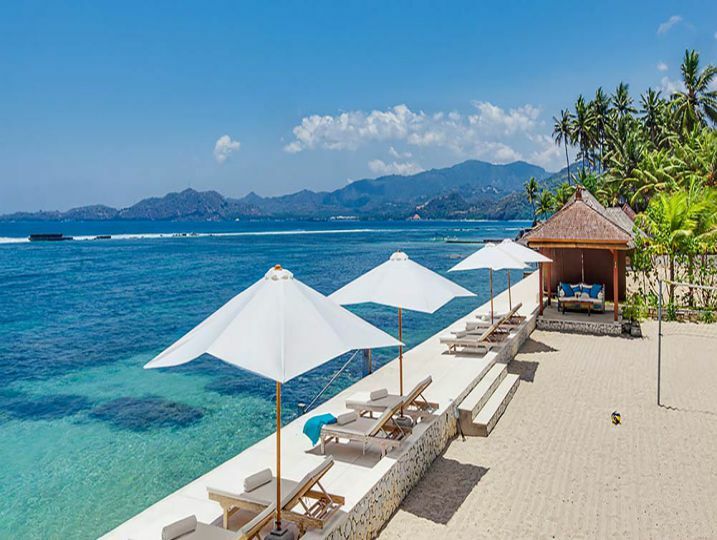 Villa Tirta Nila is available for selected dates.